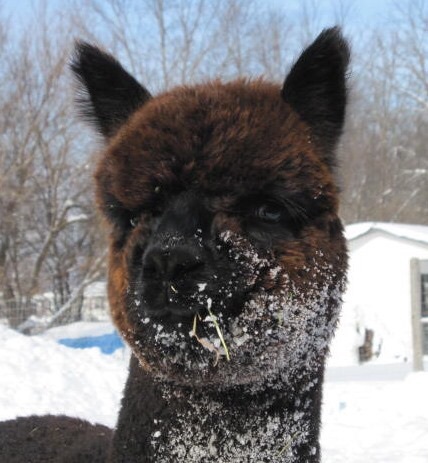 True Black Color Champion due 9/28/17 with a FTAF's Blackbeard cria! Beautiful proven female Jeana with PPPeruvian Cordero, CPeruvian Jaxon, 6Peruvian Pearl, 6Peruvian 007 and CPeruvian Odessa genetics. 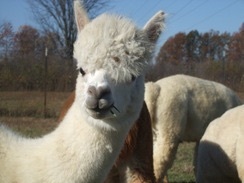 Produces gorgeous cria too! Cute bay black girl with Andean Gold, 5Peruvian Santana, Accoyo Goldsmith, Victor's Vaccoyo, PPeruvian Felix, Quicksilver, Mr. President, and CPeruvian Jacxon genetics! 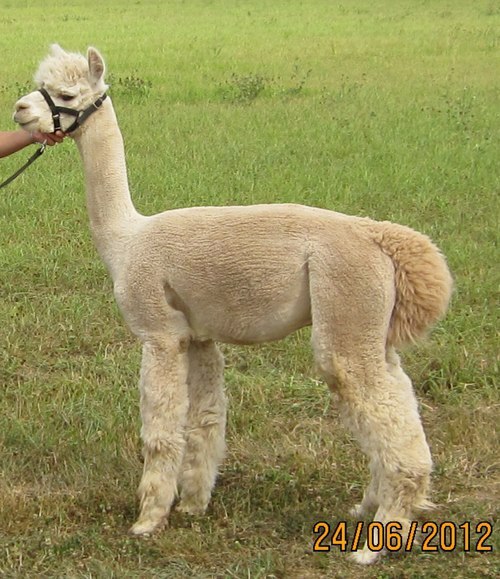 Andean Gold genetics, and gorgeous medium fawn fleece ont his girl! 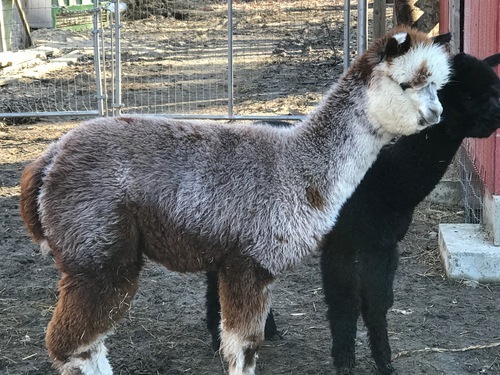 Gorgeous true black yearling female with Andean Gold, Santana, Vaccoyo, Dark Shaddow, 5Peruvian Black Tempest, Silver Salix and Peruivan Santana champion genetics! Vaqureo yearling son with gorgeous medium rose grey fleece! 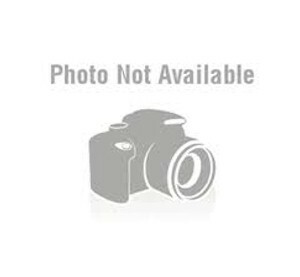 PHA Accoyo Bentley Son (exclusive, rare genetics!) and crimp, density and shine! 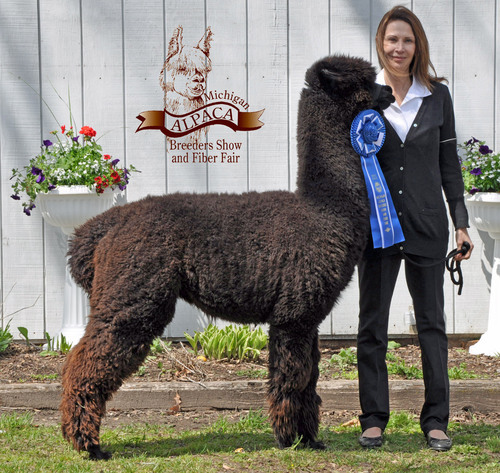 Blue Ribbon winning true black male with Andean Gold genetics!